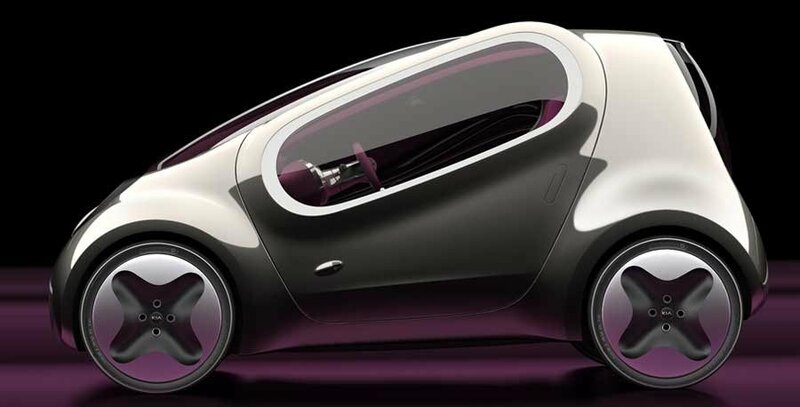 The Kia Pop is a concept for a three-seat electric city car. 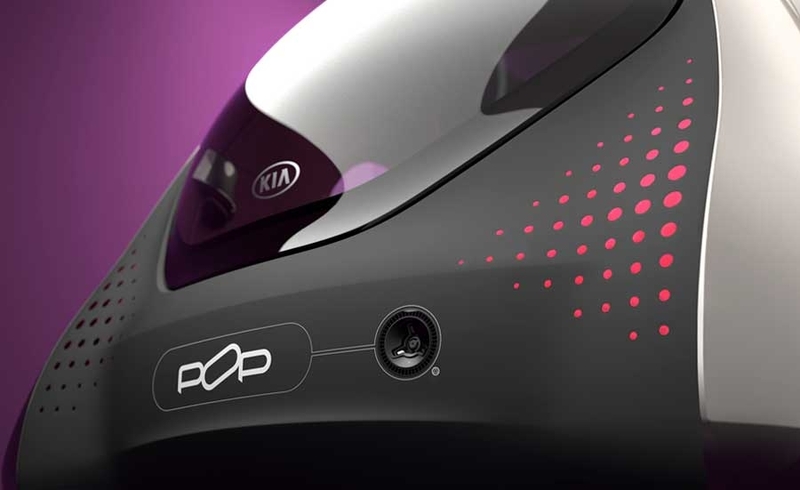 Kia says the Pop aims to bring "innovative design chic and dramatic styling to the city car segment." 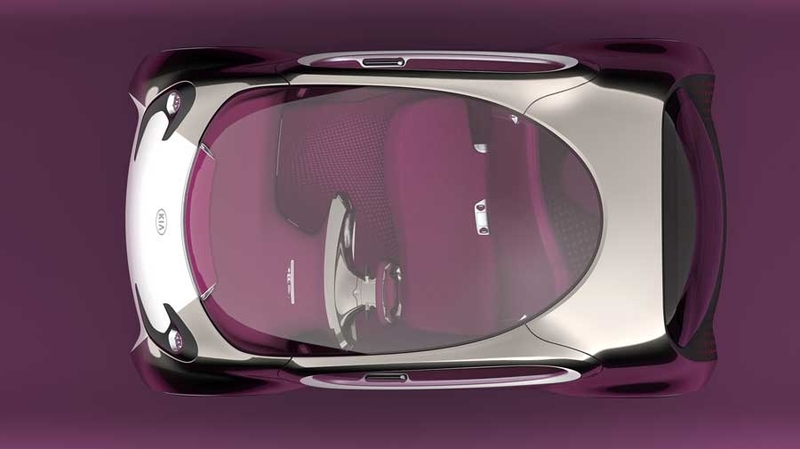 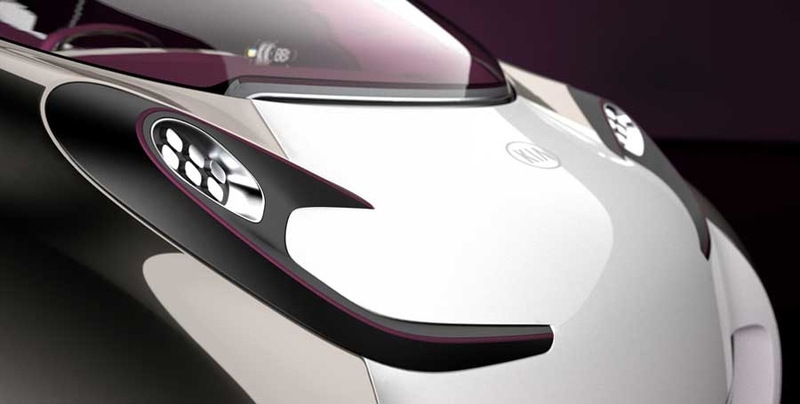 The car is just 3000mm long, the same length as the four-seat Toyota iQ city car and 300mm longer than the two-seat Smart ForTwo.